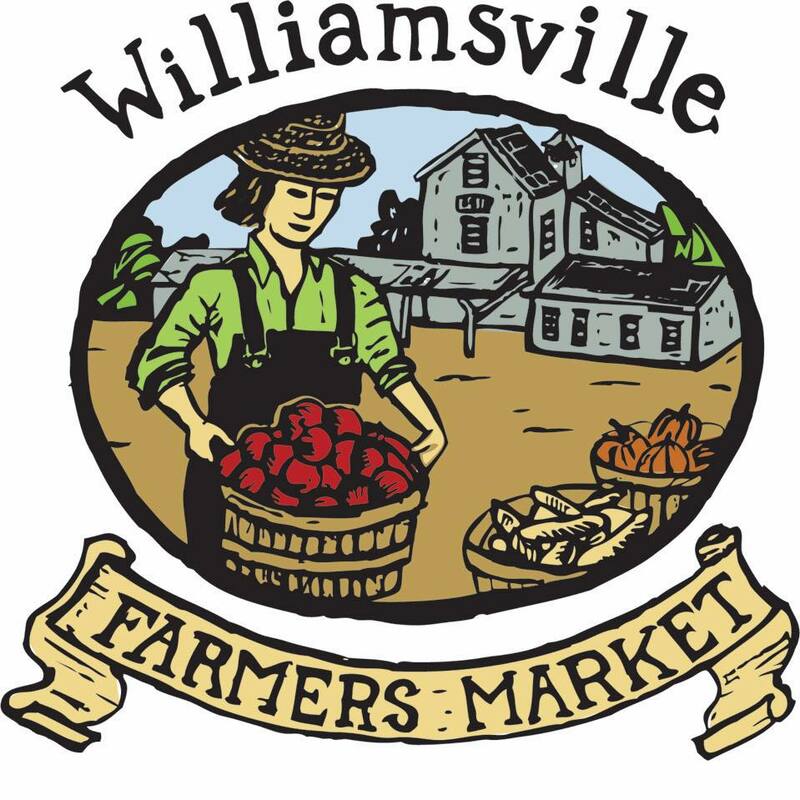 When you visit the Williamsville Farmers Market, the kaleidoscope of colors you see from produce to flowers to artisan wares, will surely leave an impression with you. The Summertime Blooms stand at the Market is a like a life-size flower arrangement, full of brilliant color and beauty. But visiting the Summertime Blooms farm, with its row upon row of brilliant flowers, planted in sections of color was a site to behold. On our mid-summer visit to the farm, we saw fields of flowers planted both outdoors and inside the hot houses. And they were truly spectacular. Typically we are attracted to a bloom’s shape or color. Names like dahlia, lithianthus, snapdragon, delphinium and beebalm are strange and complex names that may or may not equate to a flower or color for us. But Linda O’Connor, who owns Summertime Blooms with her husband John, can and will tell you all about them. In addition to the flower crops, Linda also showed us her preparation room where she made creations for weddings, funerals, and other events. These included arrangements with things besides flowers. Things like eucalyptus, caster bean, and ornamental peppers or kale really sound more like something you’d eat than something you’d display on your table. But Summertime Blooms knows just how to combine them with flowers to make a truly stunning creation. You may come to the Summertime Bloom stand for a whole bouquet of one flower (like sunflowers) or you may want to create one of your own. But most people need some guidance and Linda is sure to help. Just tell her a little about the setting they’ll be in or what they will be used for, or just pick out a few flowers and ornamentals that you like, and Linda will come up with a stunning creation just for you. And it is certainly fun to watch it take shape.One thing for sure, a flower arrangement from Summertime Blooms makes a great gift that truly brightens a room and the spirit of anyone you gift them to. Be sure to stop by the Summertime Bloom booth and make a creation of your own.